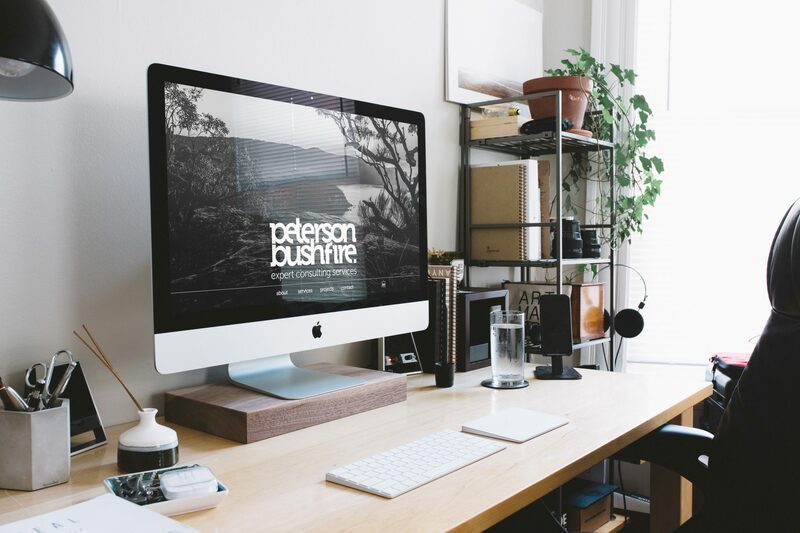 We had the pleasure of helping David create identity and a website for his new company, Peterson Bushfire. 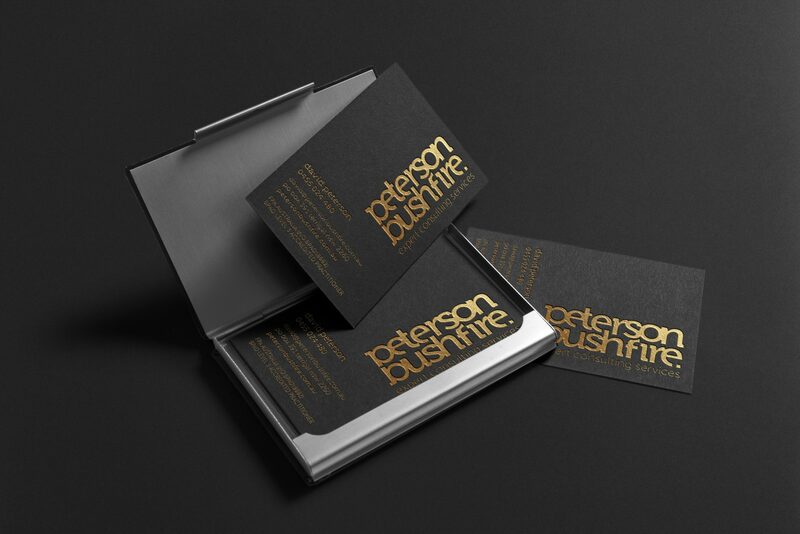 Working close with the client, together we achieved a bold identity, print materials and website. 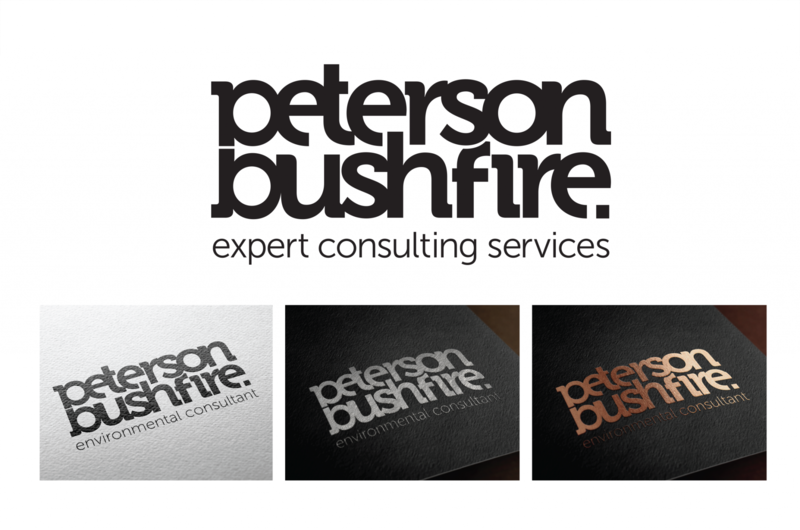 In terms of style, it was important to the client to capture the nature of his business. 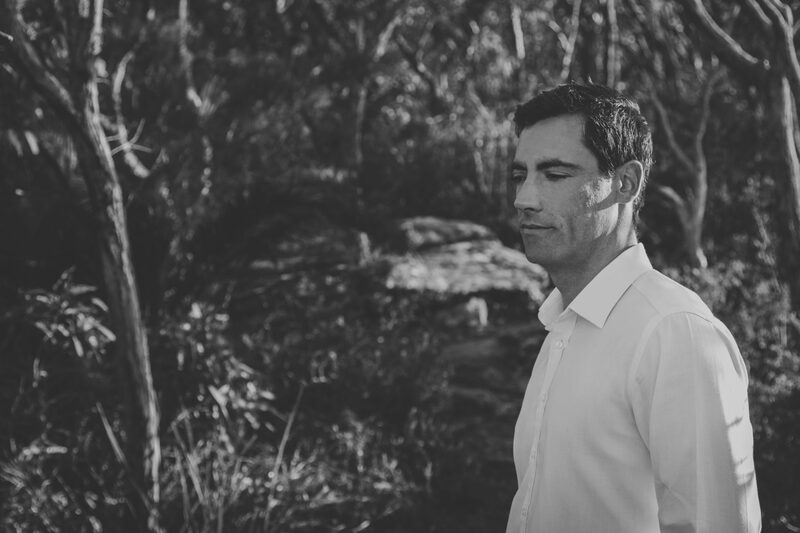 We did a location shoot at Bouddi National Park with the client to capture some original photos for his website.